gift wrap and greeting cards. Click on the images and links below to shop! Click on the blue links below to go directly to Debbie Mumm® products for sale. To do a Google search - type Debbie Mumm in the search box. 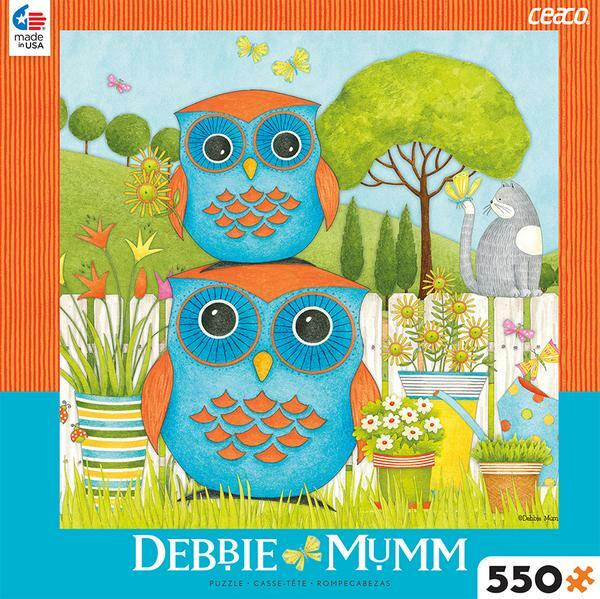 Debbie Mumm dinnerware or Debbie Mumm calendars, etc. in the search box. 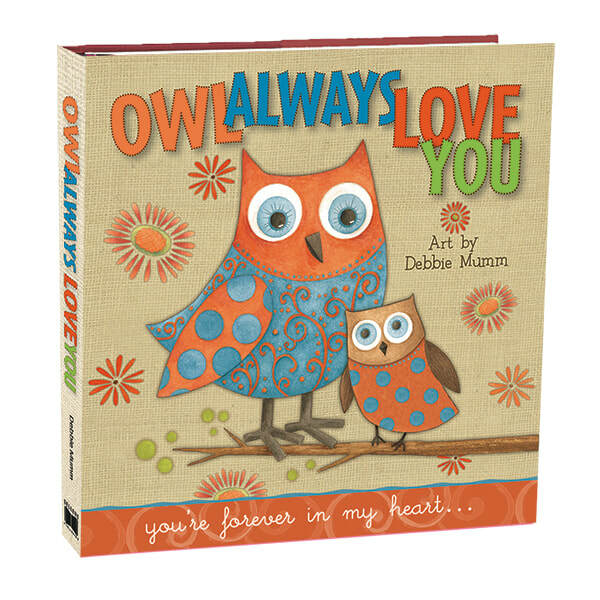 ​Thank you for your support of Debbie Mumm® designs! To find retailers in your area, please contact the company that produced the product as unfortunately, we do not have access to that information.